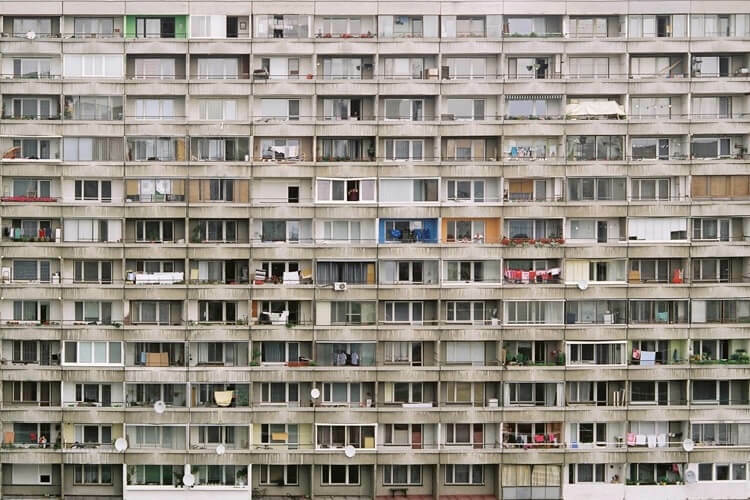 Authentic local from Petržalka district, photographer Martin Kleibl, took a closer look to the interiors of his neighbours. Petržalka is the largest socialist housing district in Slovakia, located south of Bratislava city centre across the Danube river. Amazing insight! Martin Kleibl is happy father and photographer, who overcame the anonymity of Petržalka housing district and made new contacts and friendships thanks to this interesting project. By clicking on balconies you will visit neighbours. Step in, you are welcome!